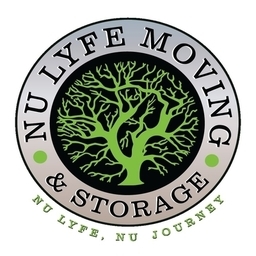 Nu Lyfe Relocation, LLC is a Norcross moving company moves household and commercial goods in the Georgia area. It has 20 years of experience in storage, packaging & moving services. Wondering what your move will cost? Get a free quote today!